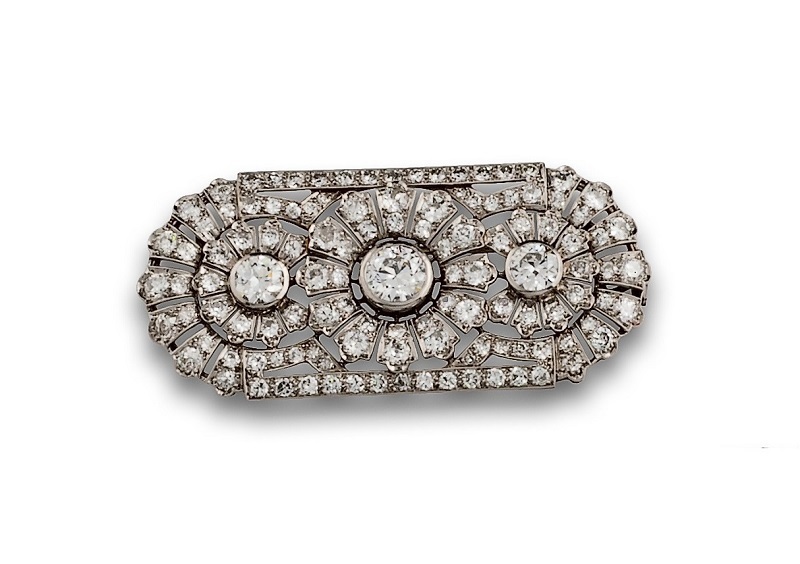 Since 1845, auction house Ansorena has been one of Spain's leading jewellery specialists. 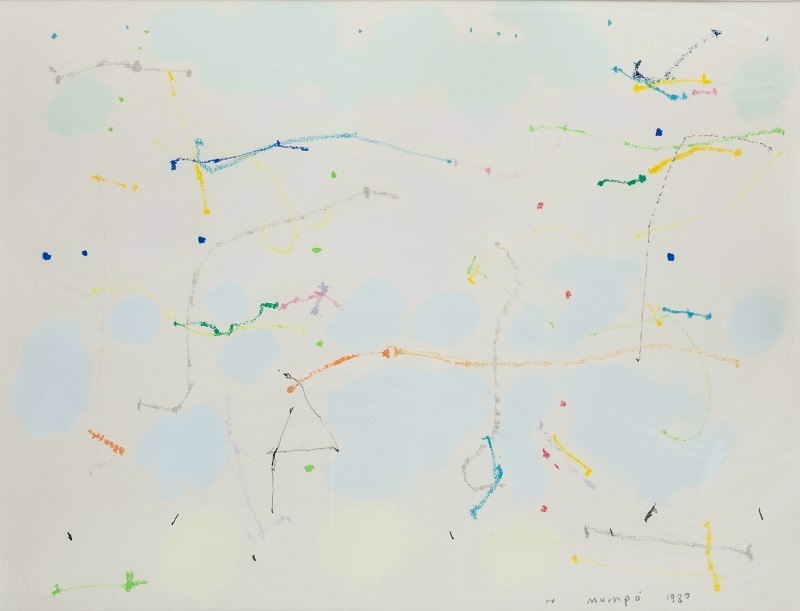 In 1974, the house began to host art auctions, by 1986 contemporary art sales were added to their sales calendar. We've selected a few favourites from their auction on July 20 and 21. 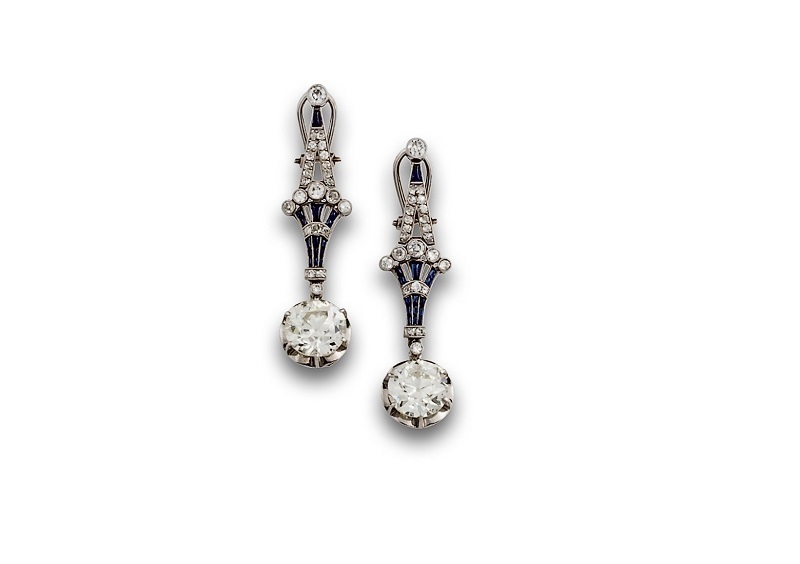 It's all things Roaring Twenties in the jewelry department with Art Deco influenced pieces. In an age where the devil was in the detail, jewelry in the early 20th century was exotic and modern, out of the period emerged great designers such as Paul Poiret. Women designers including Jeanne Lanvin, Coco Chanel and Madeleine Vionnet revolutionized the fashion world, we're sure Mademoiselle Chanel would have happily adorned herself in any of these pieces. 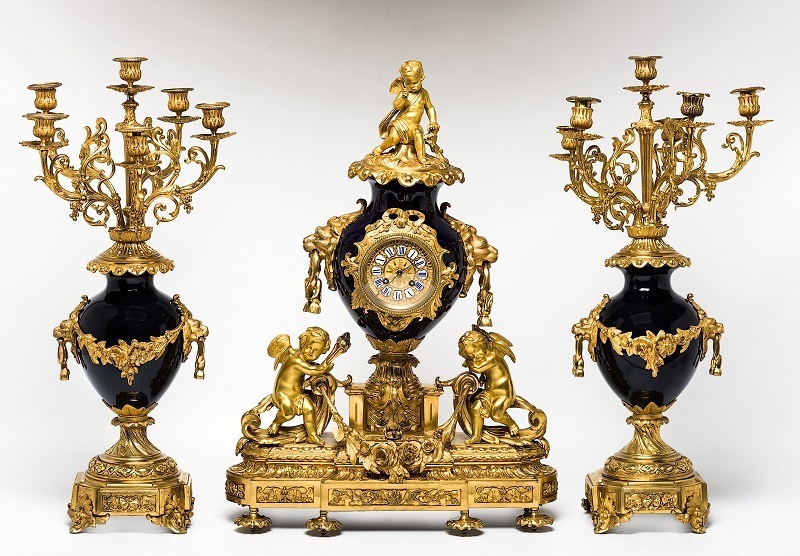 This section of the sale features the most exquisite 18th century Italian Baroque pieces, as well as later pieces from France. 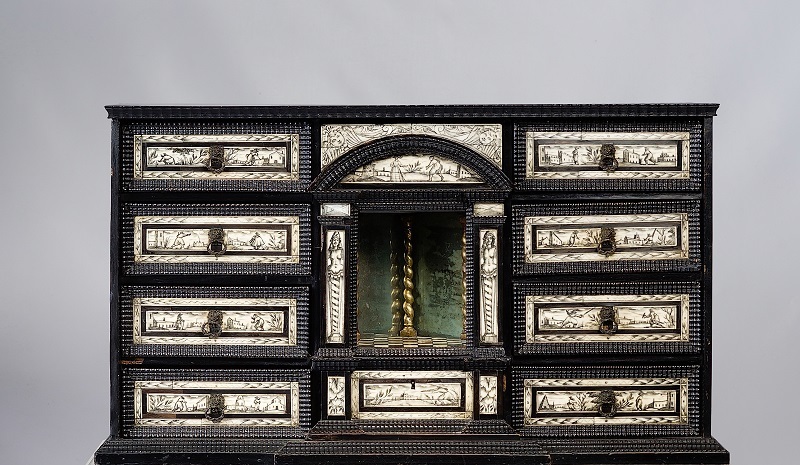 The ''bargueño,'' or cabinet, is a wooden piece of furniture which became popular in Spain between the 16th and 18th century. It served as a desk which one would also file papers in to be transported, the means of transport of the time: the donkey or a mule. The most luxurious examples were decorated with pearls and gold. Linked to Napoleon Bonaparte, the French Empire Style of the early nineteenth century paid homage to Imperial Rome. Great Parisian buildings including the Arc de Triomphe and the Church of the Madeleine were built in this style. Other countries including Russia, Italy, Britain, the U.S. and Germany also adopted this style. The extensive selection of paintings includes works by Spanish masters Julio Romero de Torres and Julio Vila Prades; apprentices of the great Joaquin Sorolla, Manuel Hernández Mompó and Cristobal Toral Ruiz. Julio Romero de Torres is one of Spain's greatest painters, known the world over for his representations of the human figure, especially that of Andalusian woman. His figures are full of sensuality, curves with subdued light and bare skin. 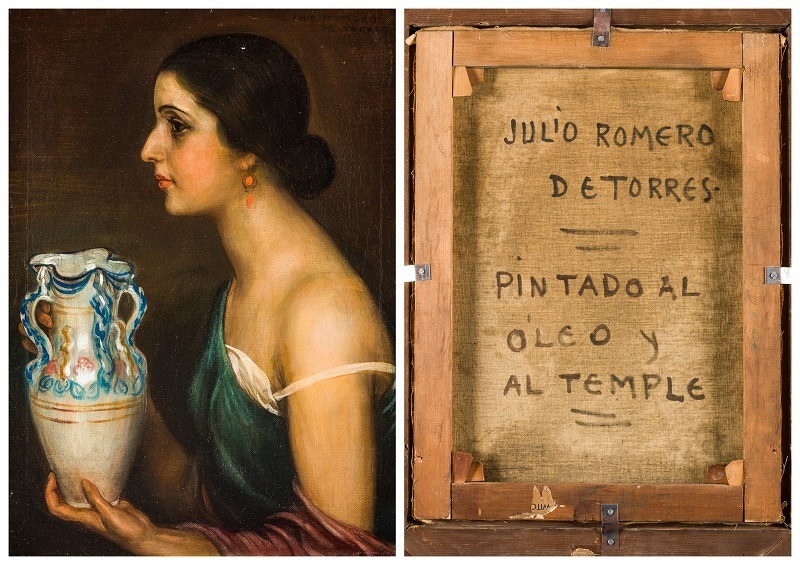 His work is part of the collection at the Museum Julio Romero de Torres, located in his birthplace of Cordoba. Julio Vila y Prades worked in the studios of other artists such as Joaquín Agrasot, Juan Peyró, Francisco Domingo Marqués and Joaquin Sorolla. 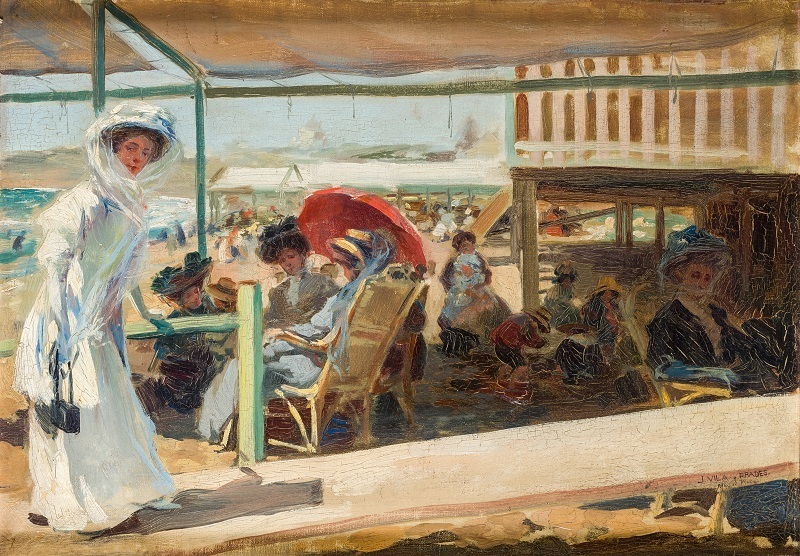 In 1906, following in the footsteps of his father, he travelled to Argentina where he continued to work and present at the National Exhibition of Buenos Aires. In 1921, he returned to Spain, where he was commissioned to decorate the ceiling of the Great Kursaal in San Sebastian. 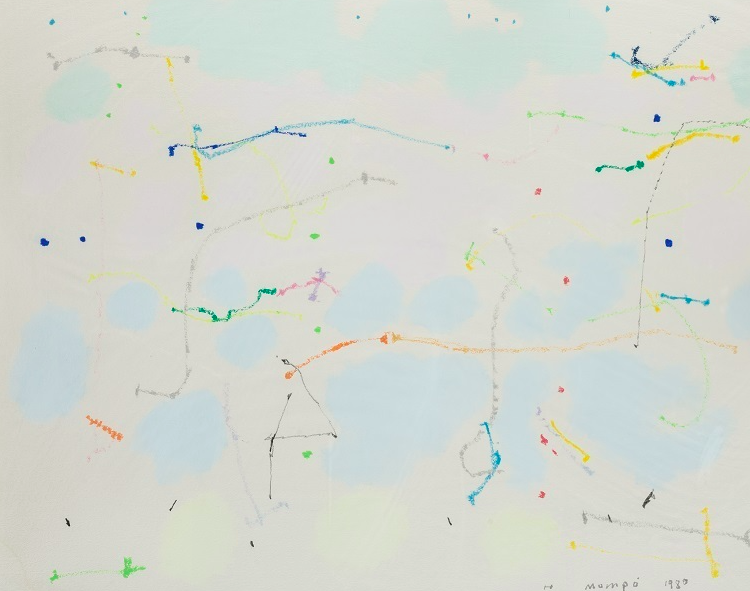 Manuel Hernández Mompó is one of the leading artists of the Spanish abstract movement which emerged in the 1950's. His works exhibited a penchant for light and tones synonymous with the Mediterranean.